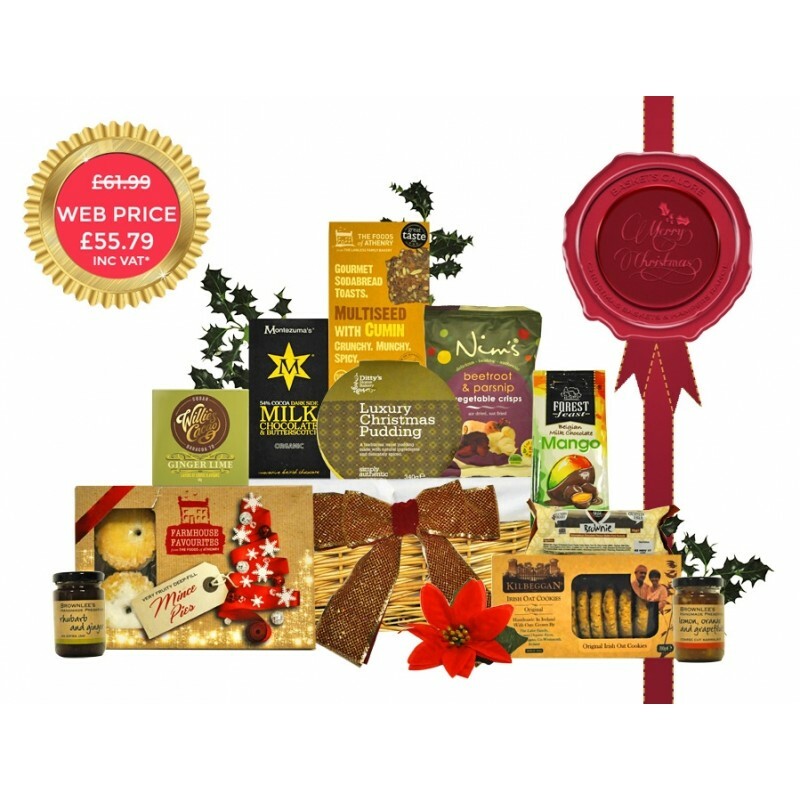 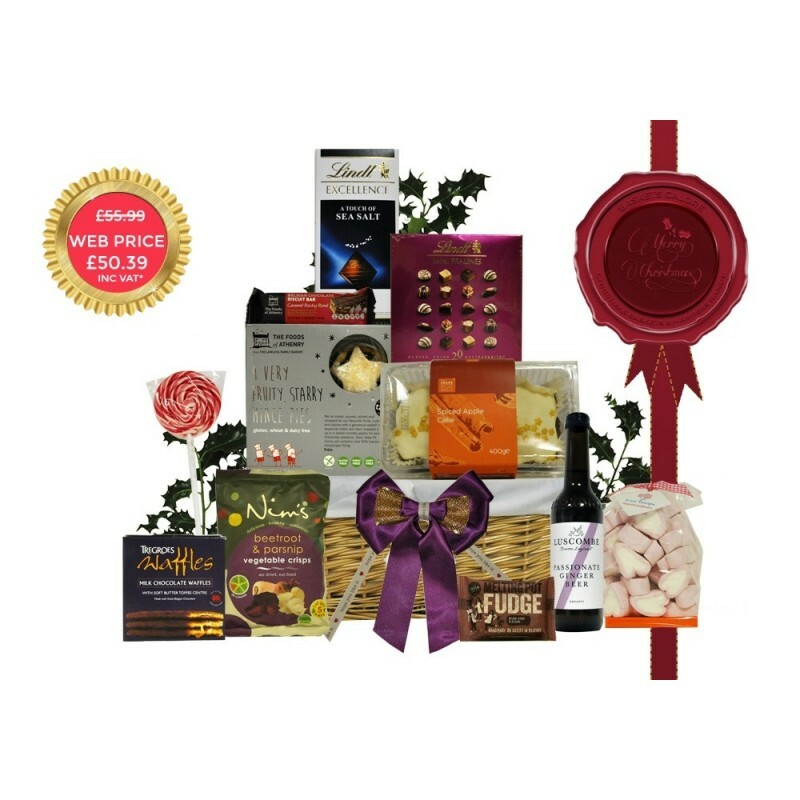 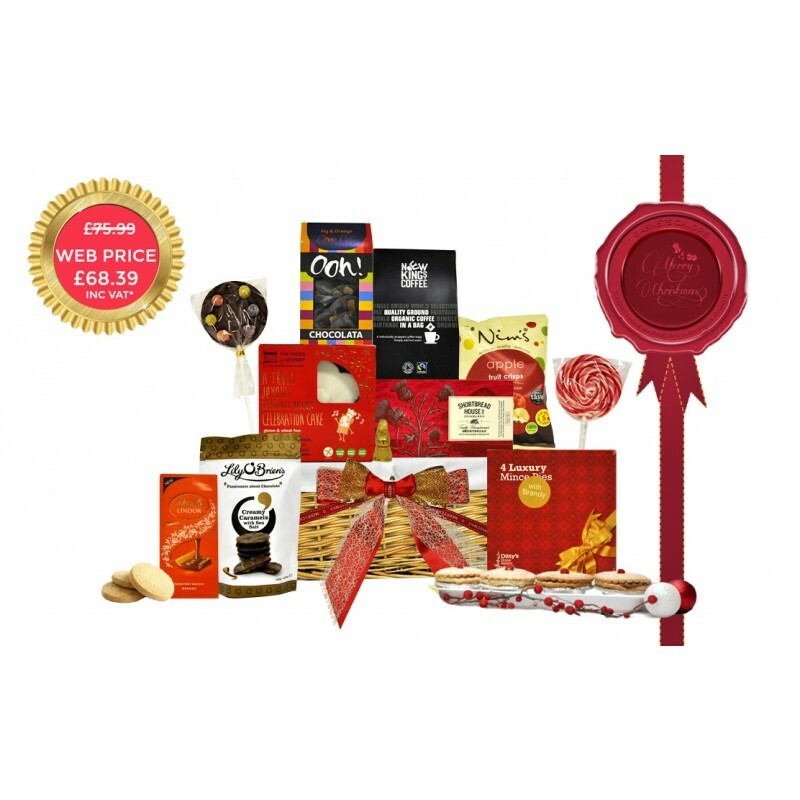 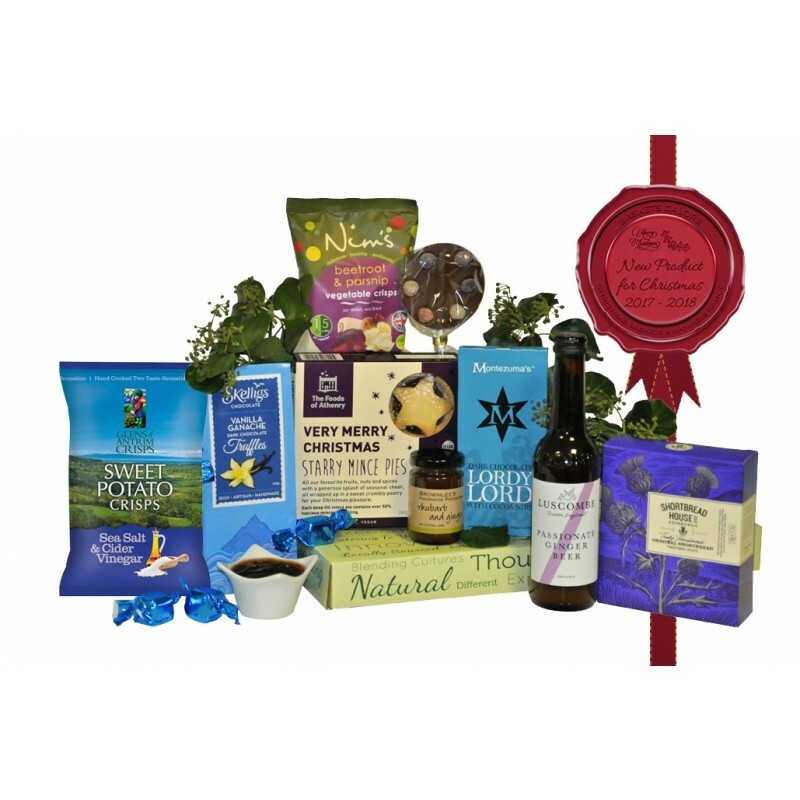 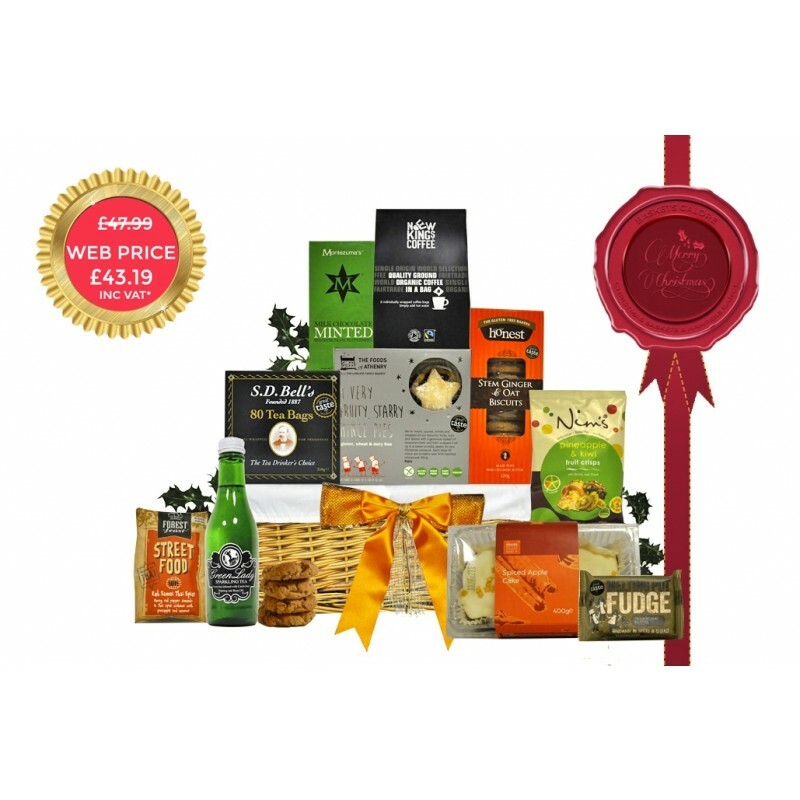 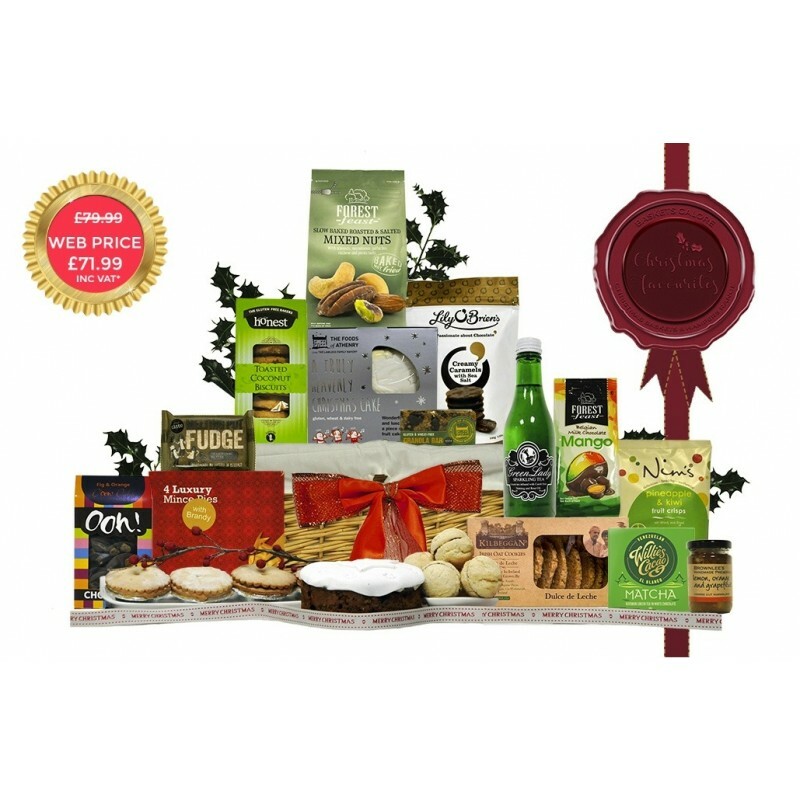 Alcohol Free Hampers are an Irish Gourmet speciality at Christmas time. 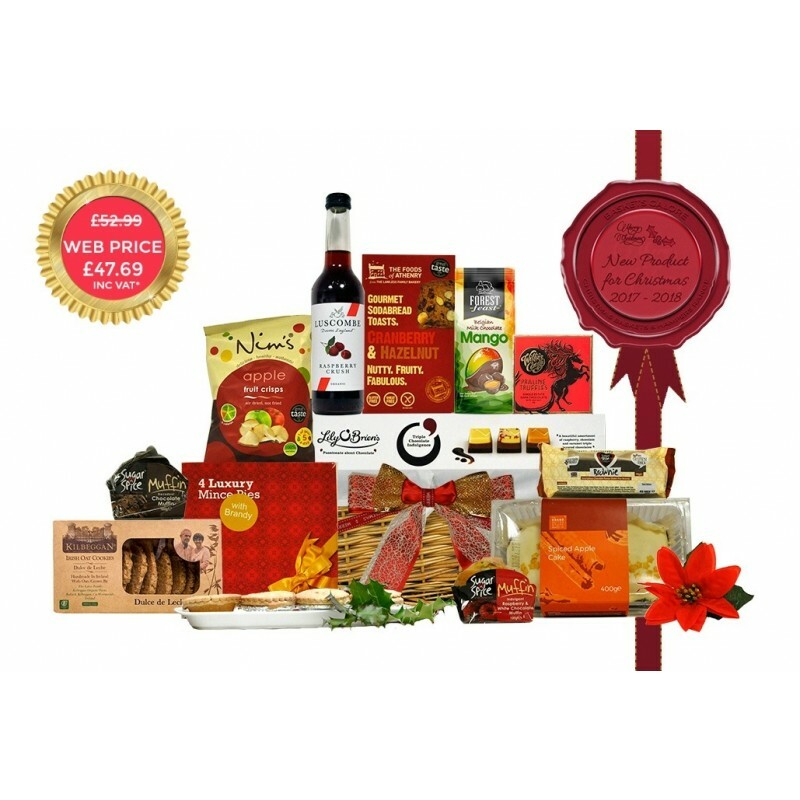 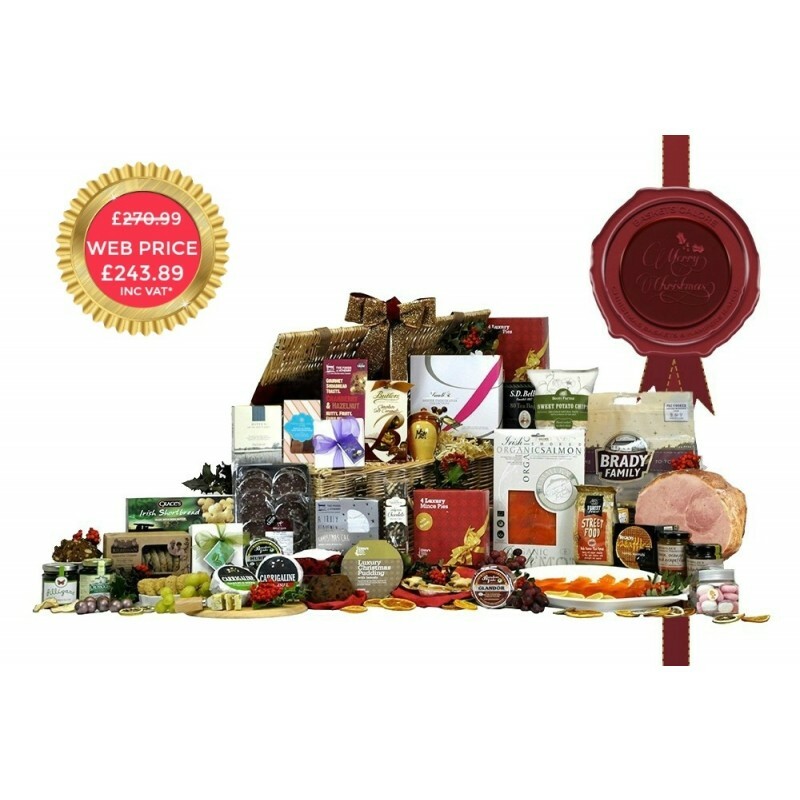 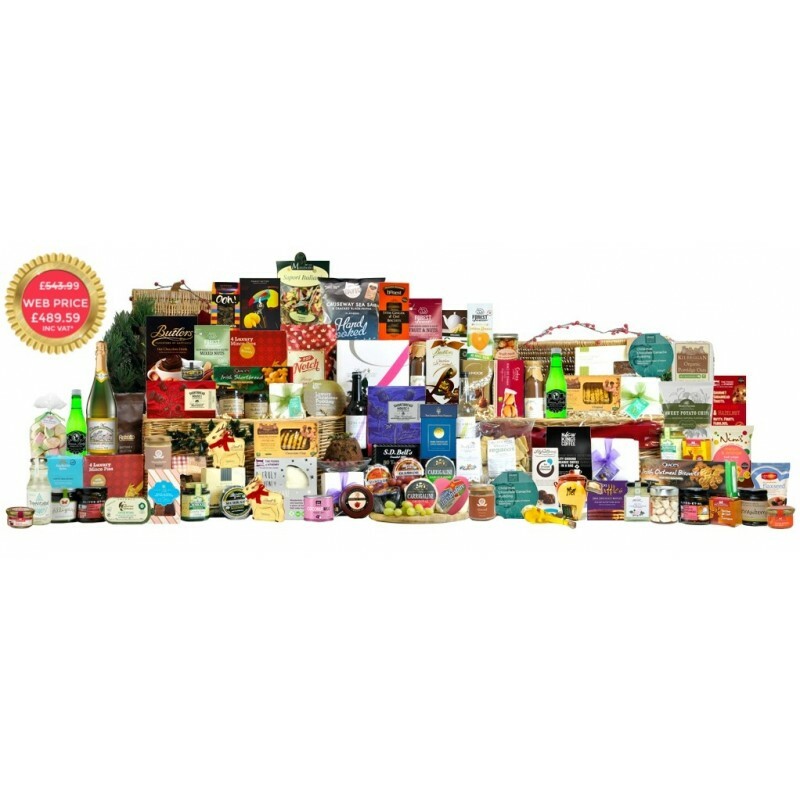 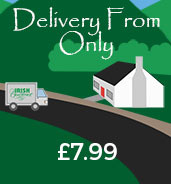 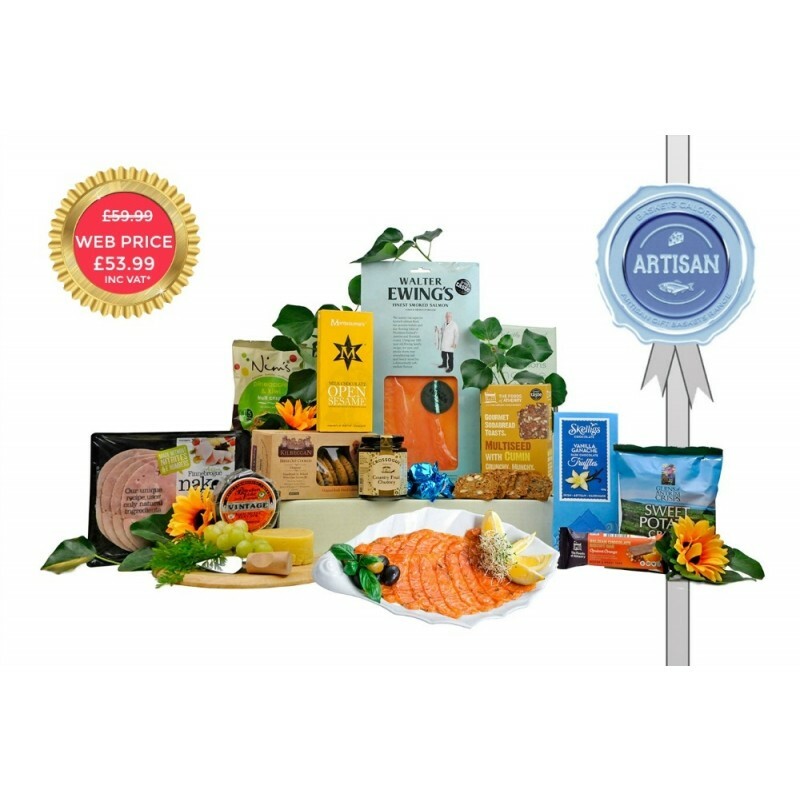 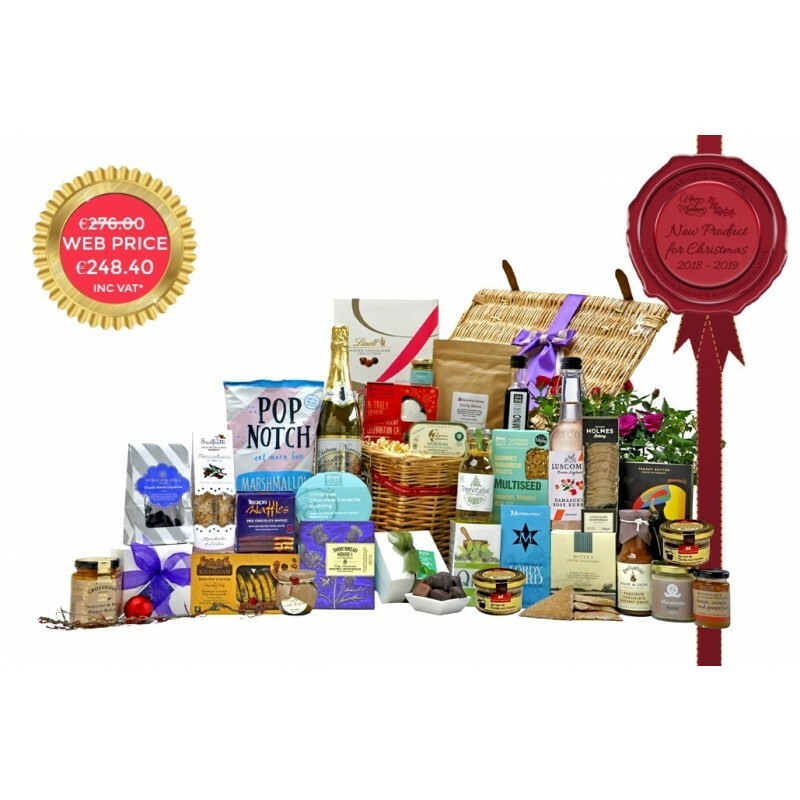 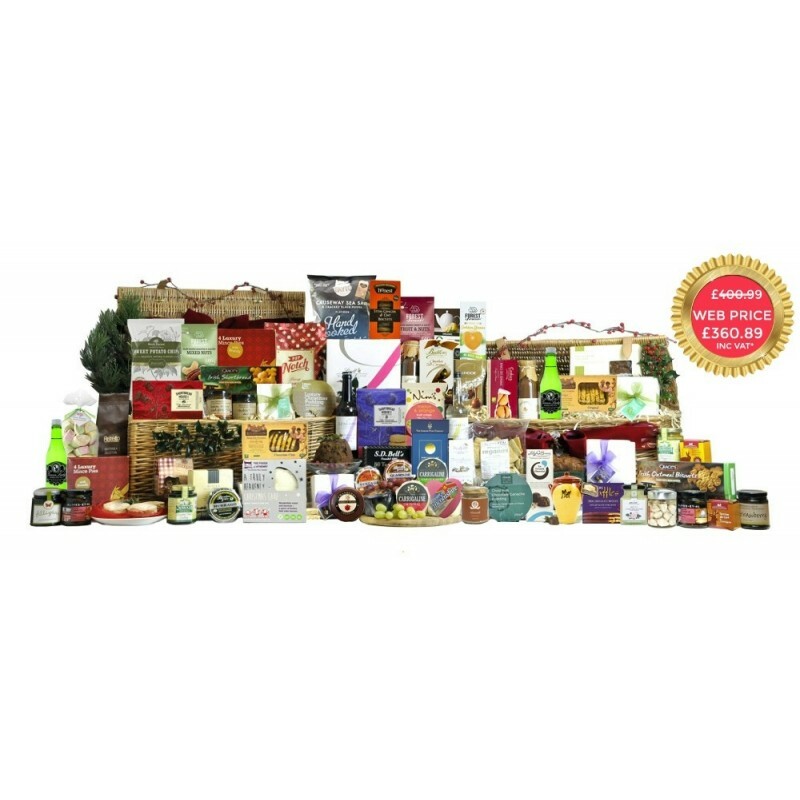 We are pleased to offer the largest and most distinctive range of Non-Alcoholic Gift Hampers in Ireland. 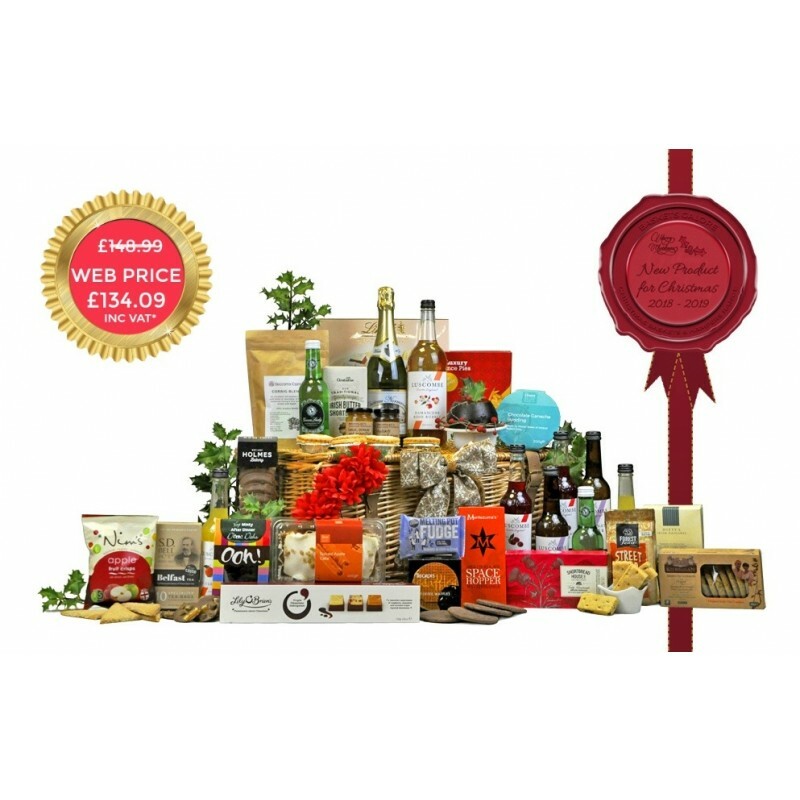 Back in 2004 we were the first company to concentrate on offering a hamper range without alcohol due to customer request. 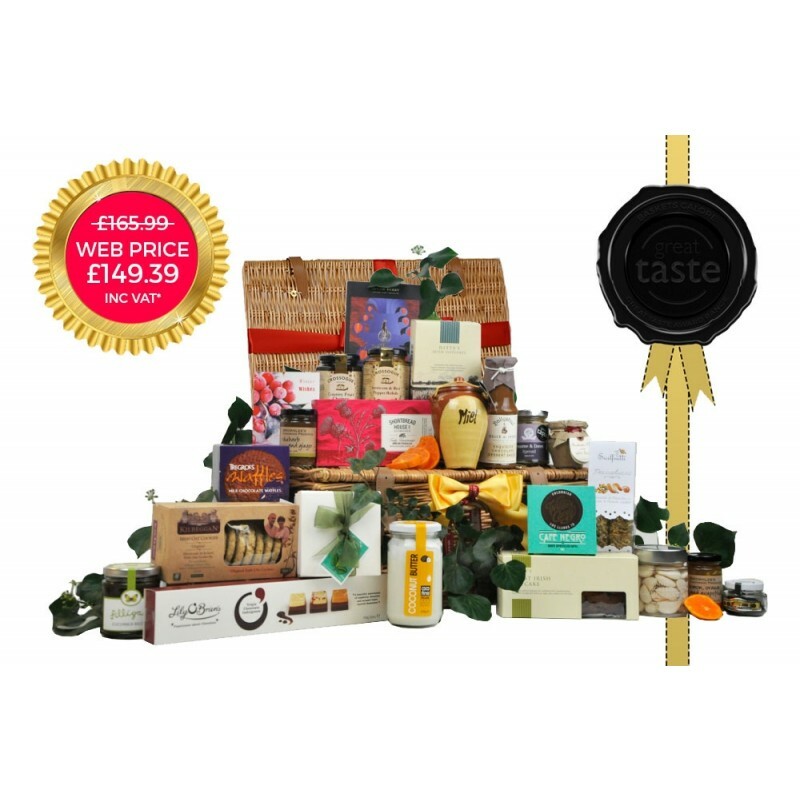 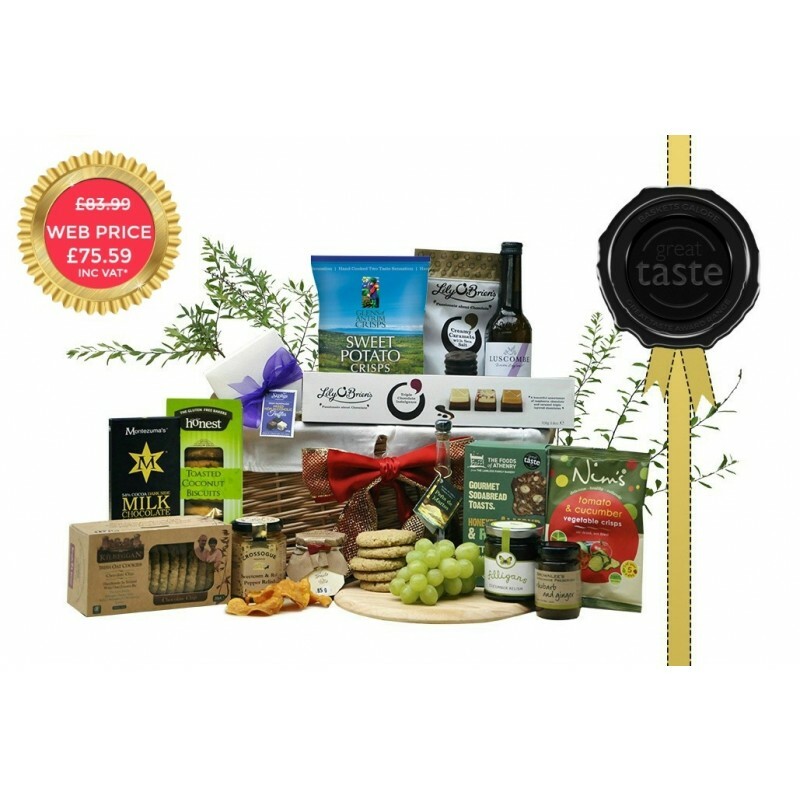 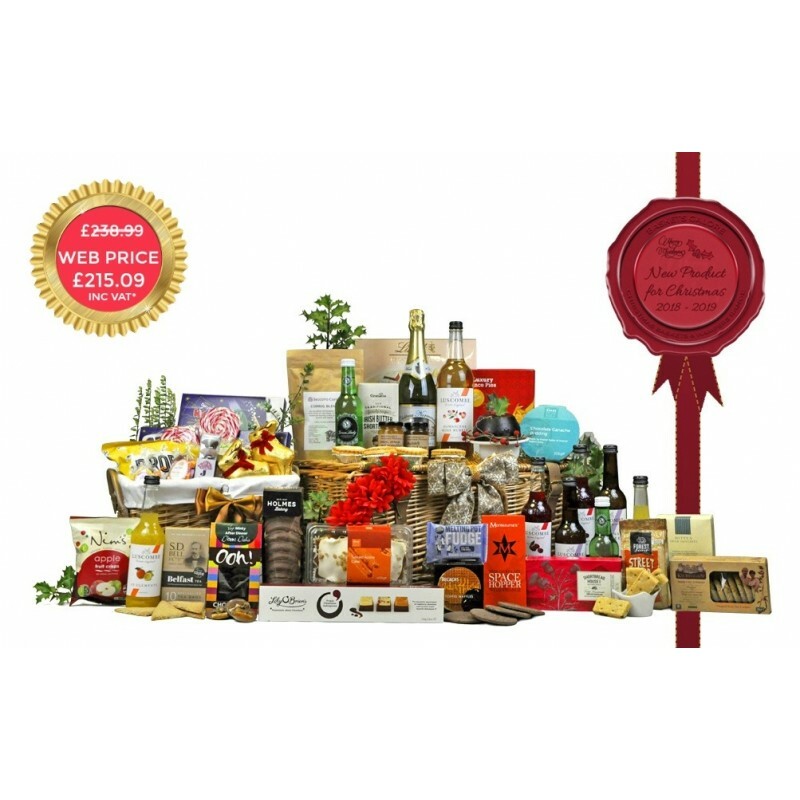 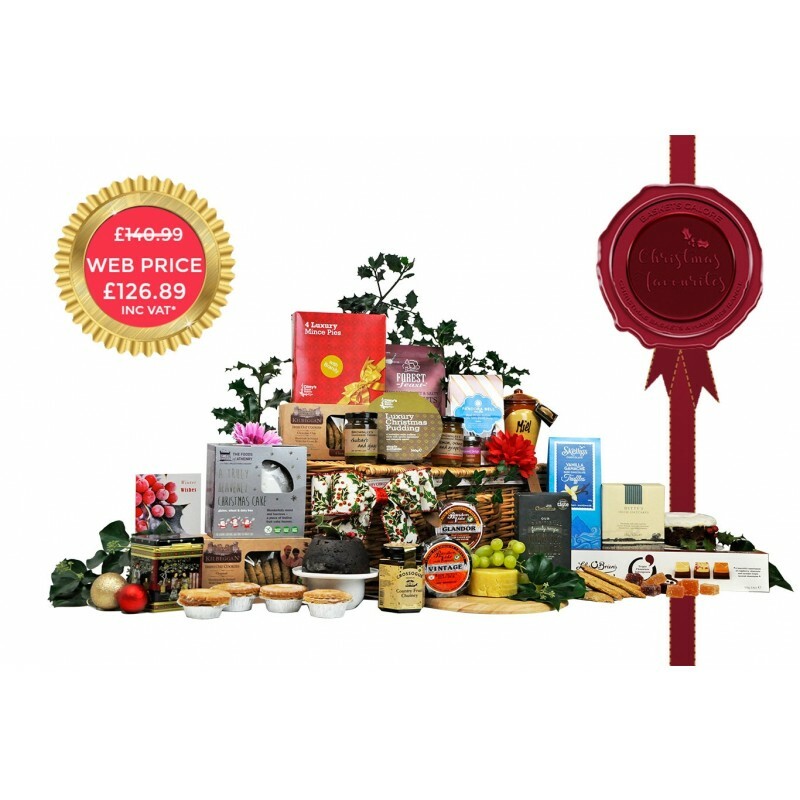 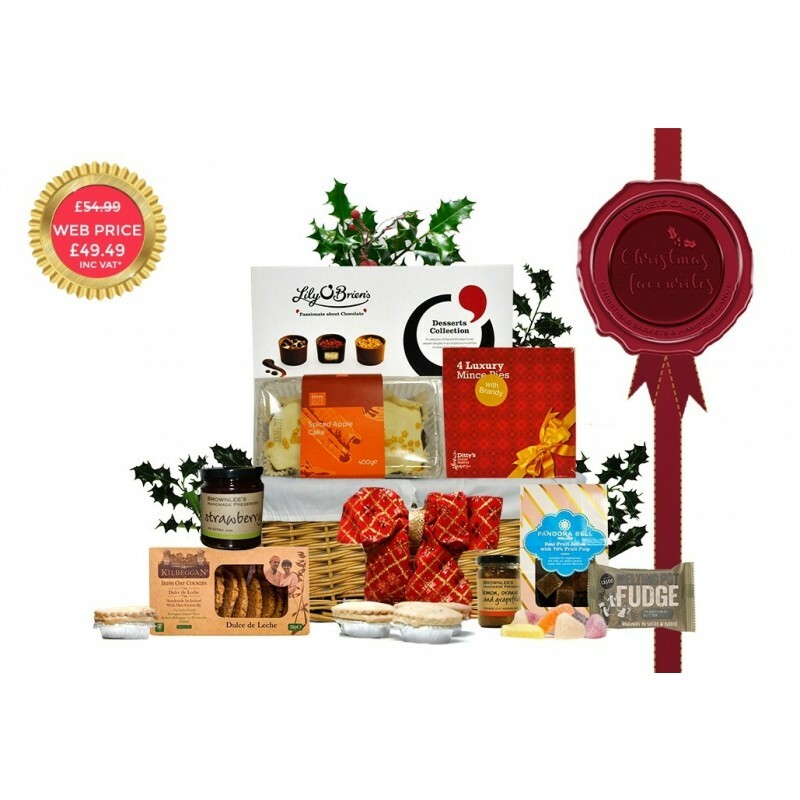 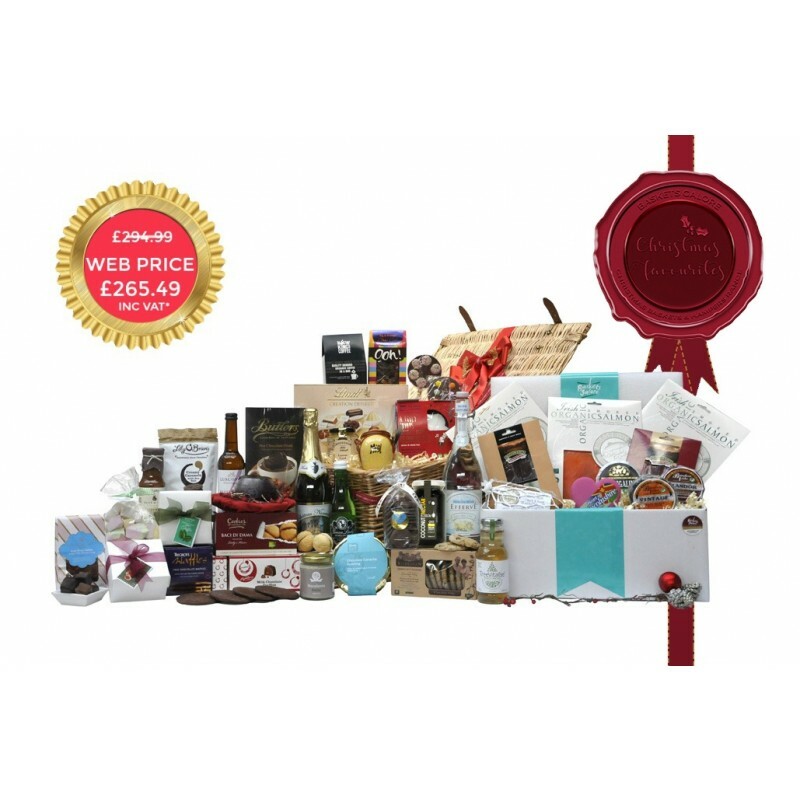 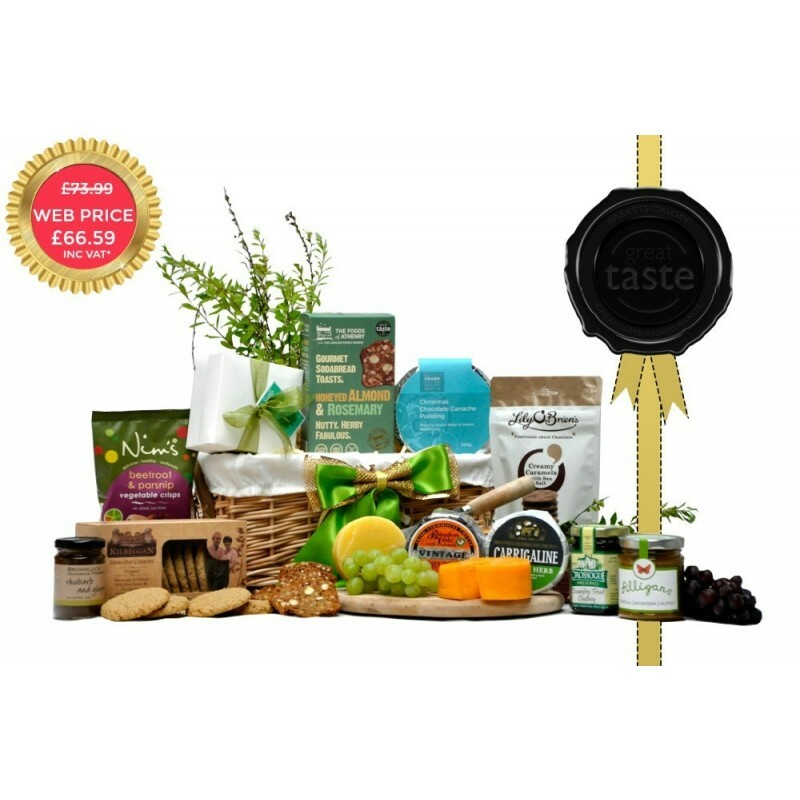 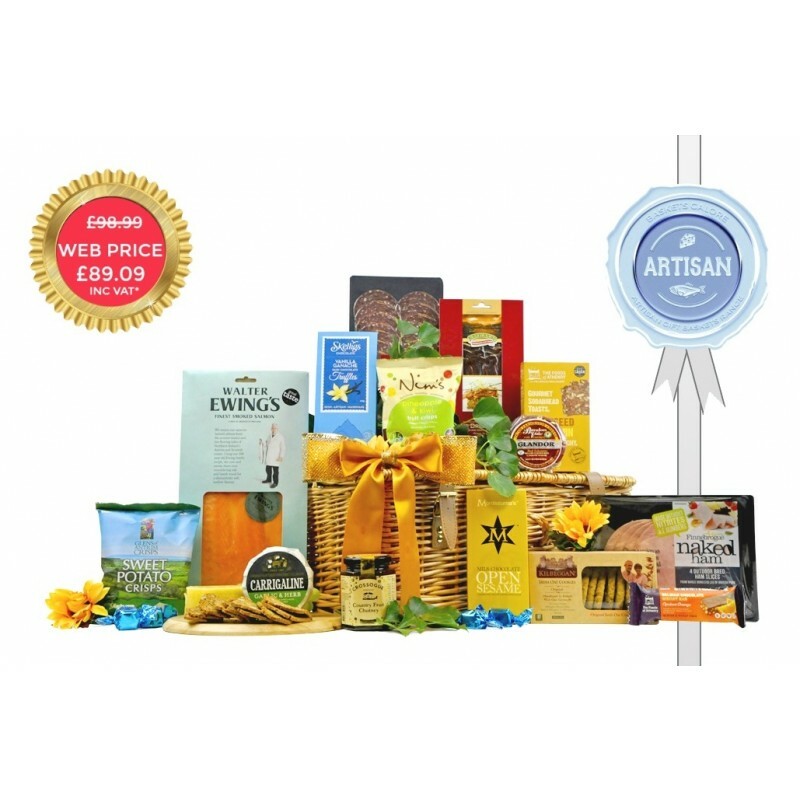 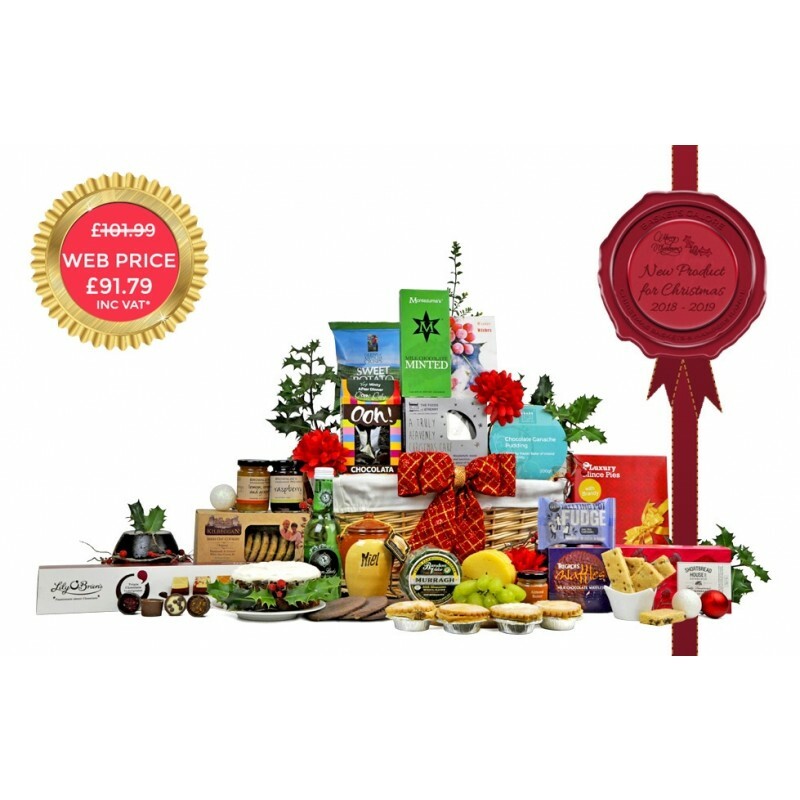 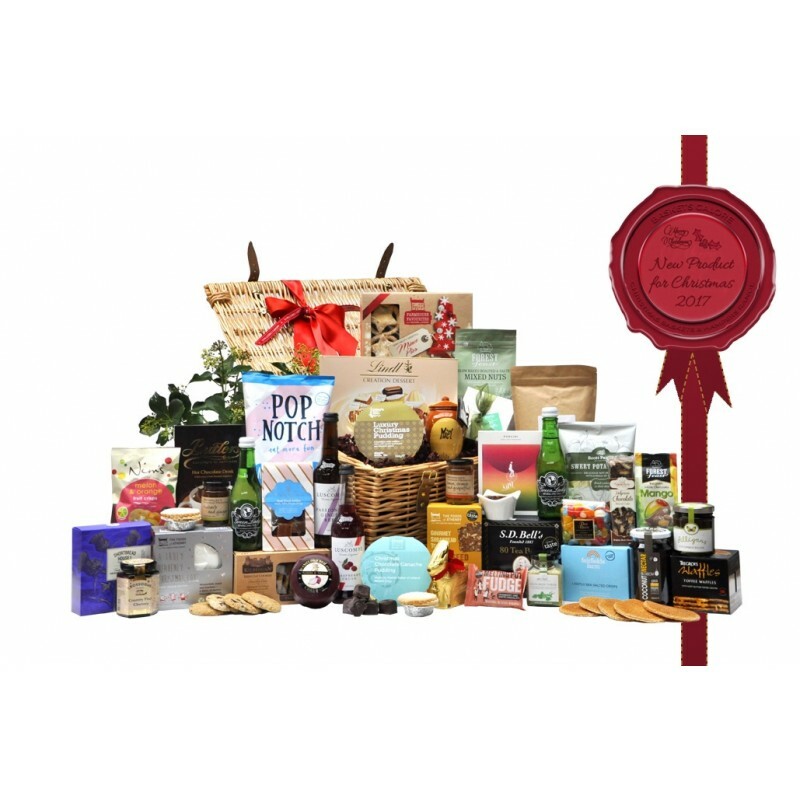 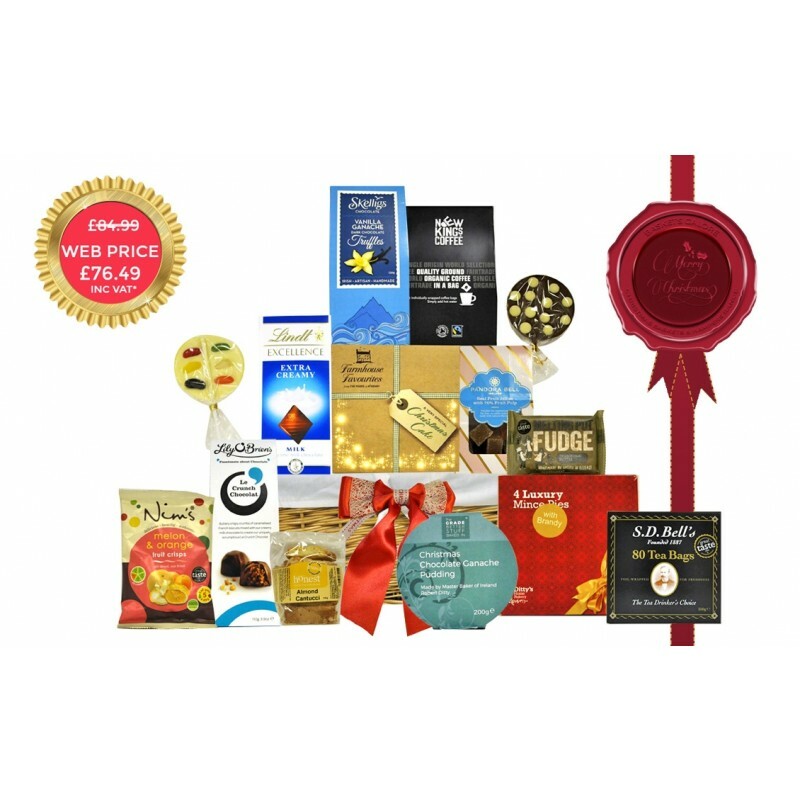 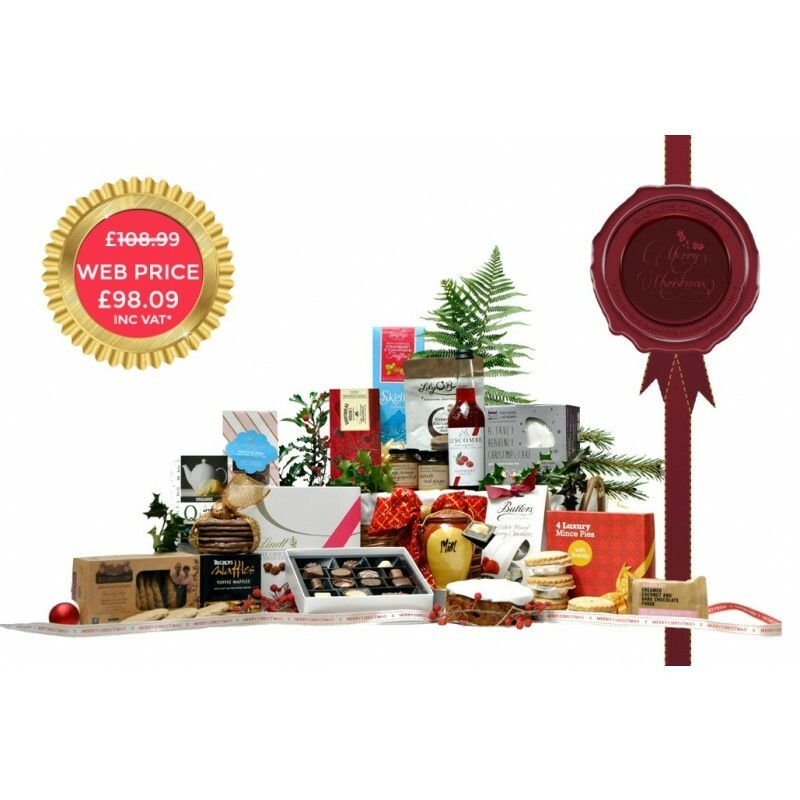 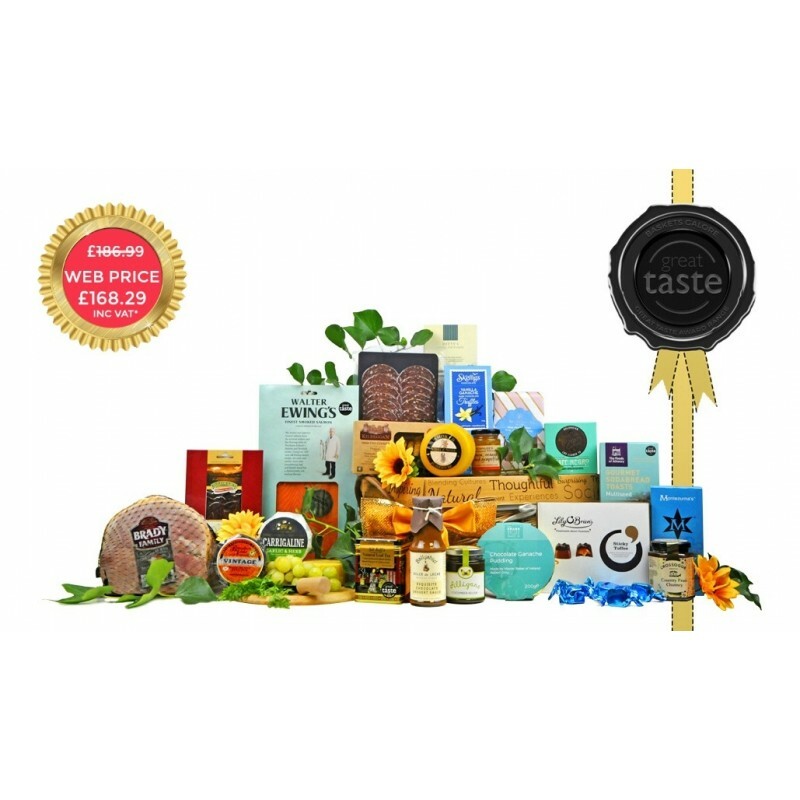 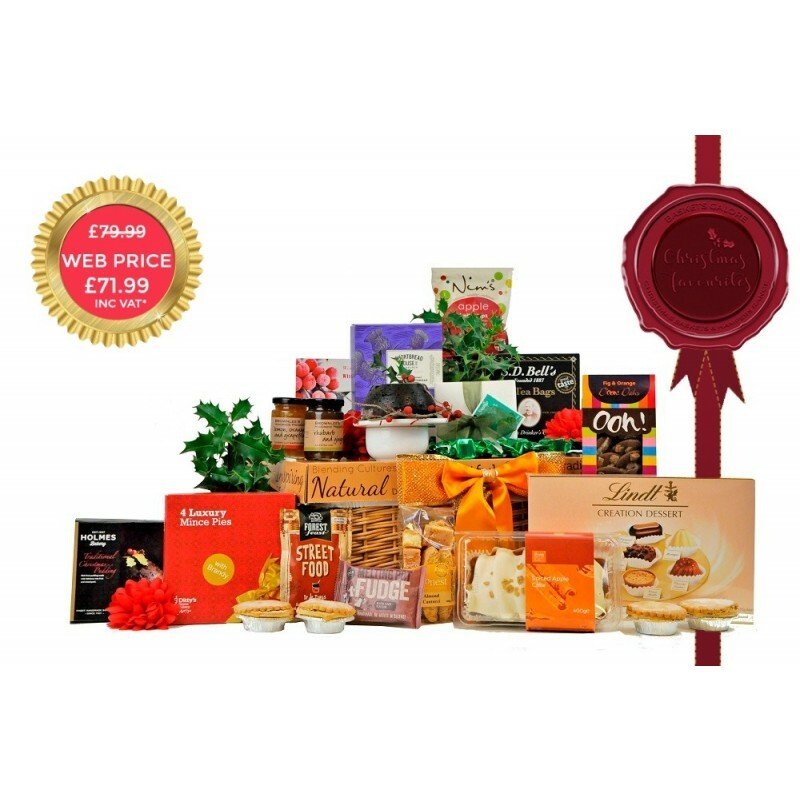 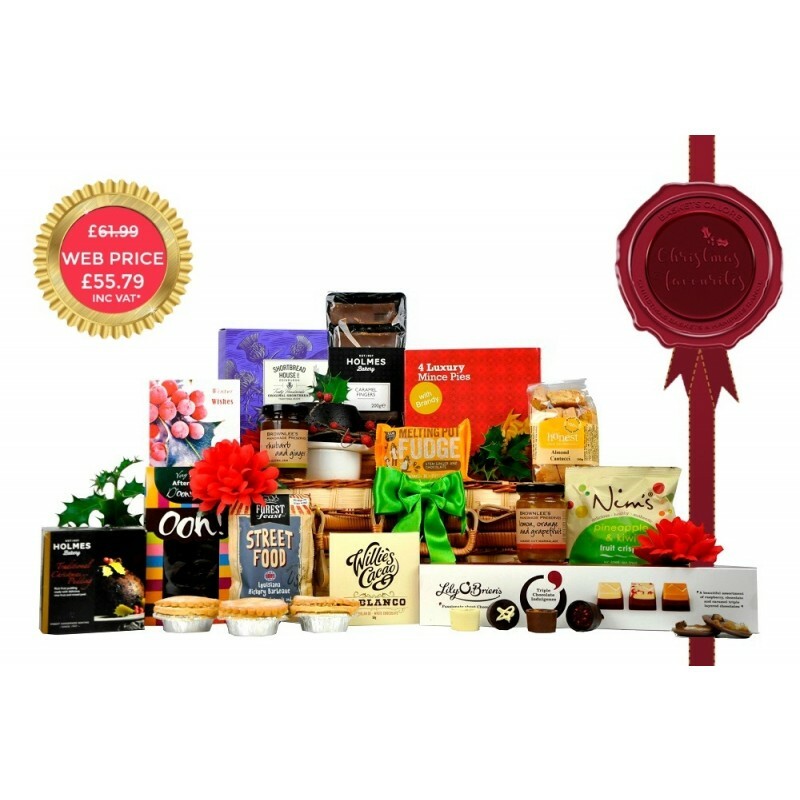 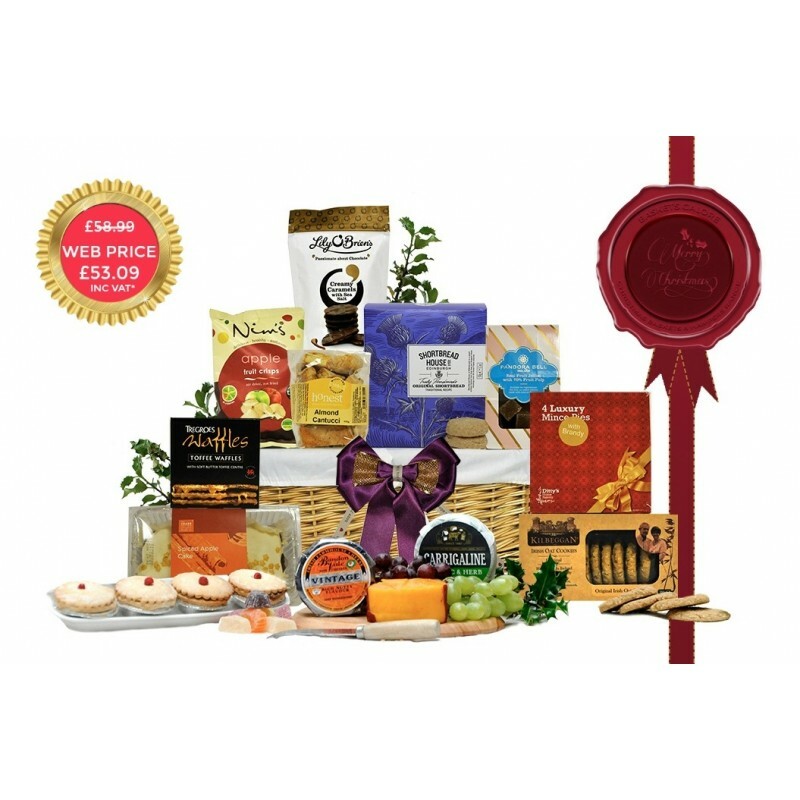 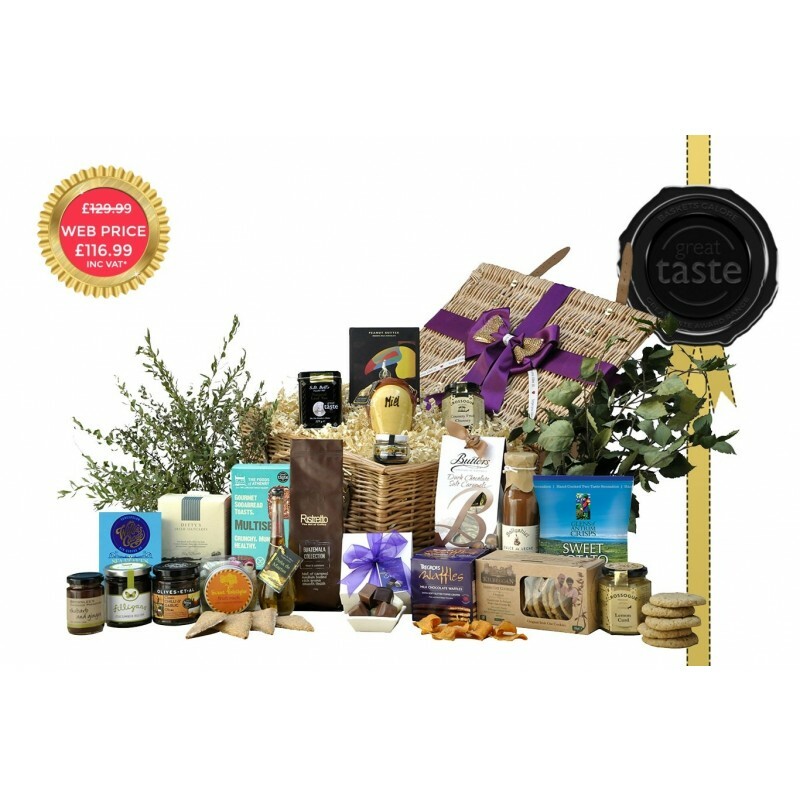 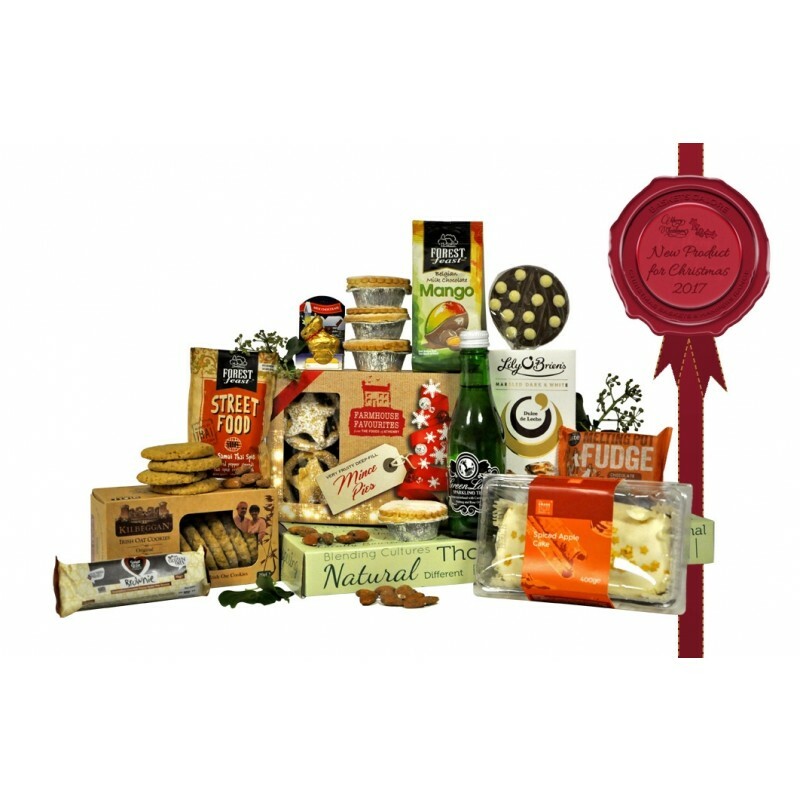 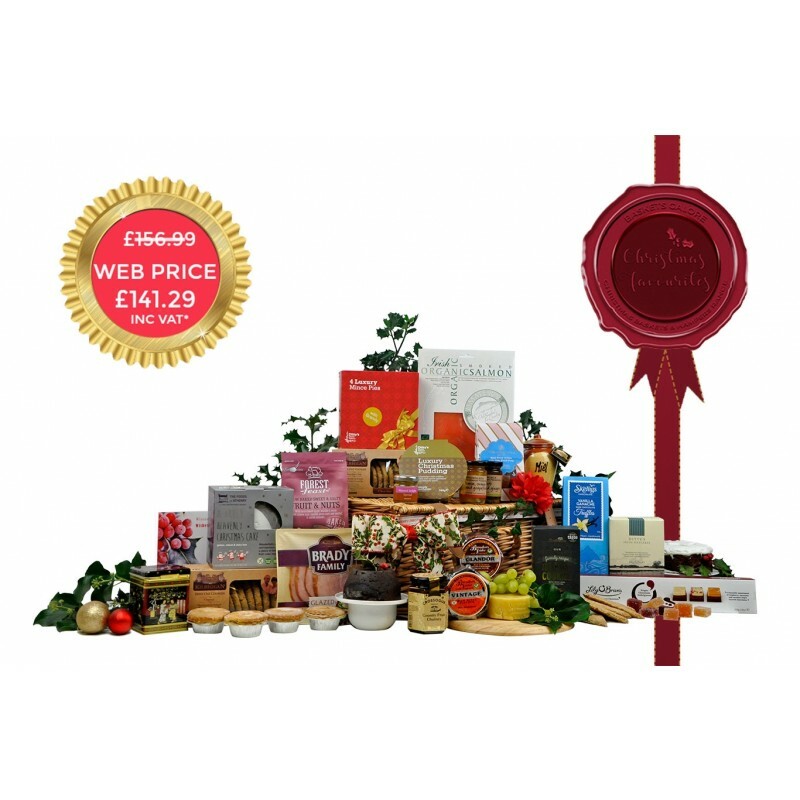 Hampers with a greater emphasis on quality food without alcoholic beverages proved to be incredibly popular as many cultures, and individuals choose not to drink. 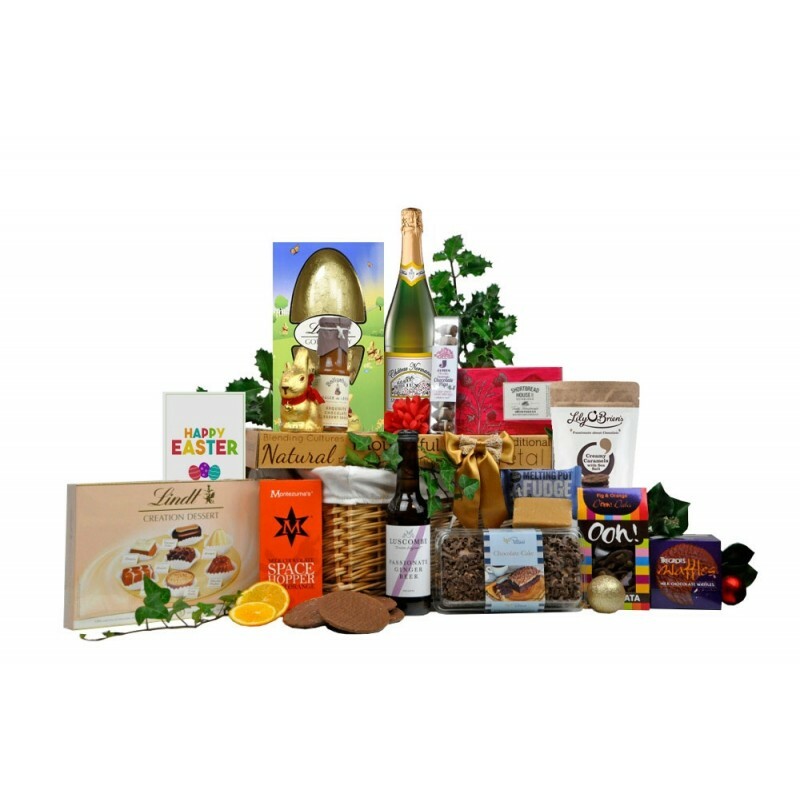 They are of course also favoured by many corporate entities who do not wish to send alcohol to their associates or employees. 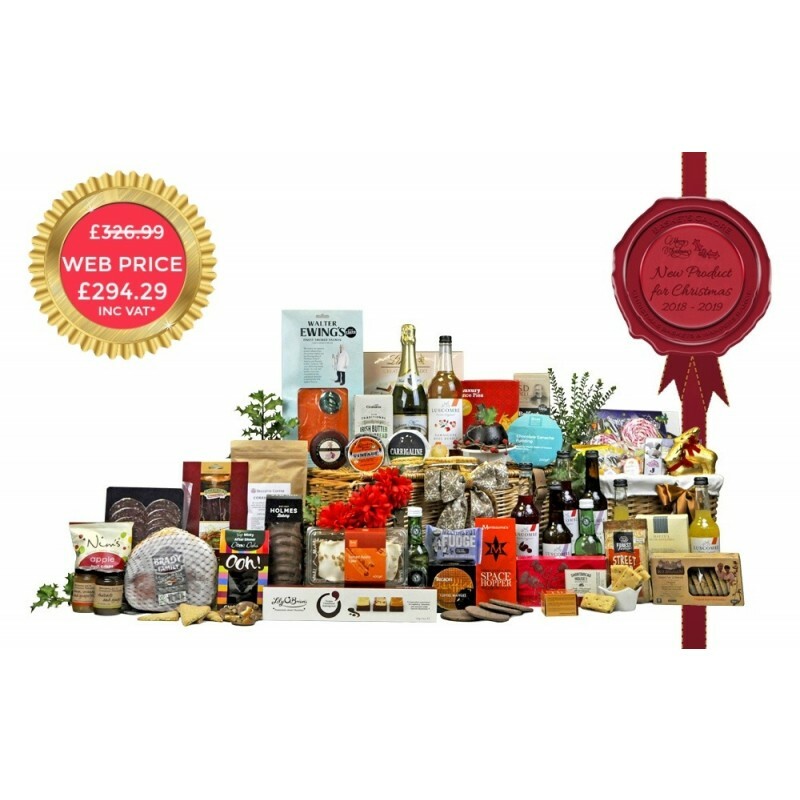 A Xmas Hamper without or low in alcohol is a much better value proposition for business clients, due to high alcohol tax rates in Ireland.